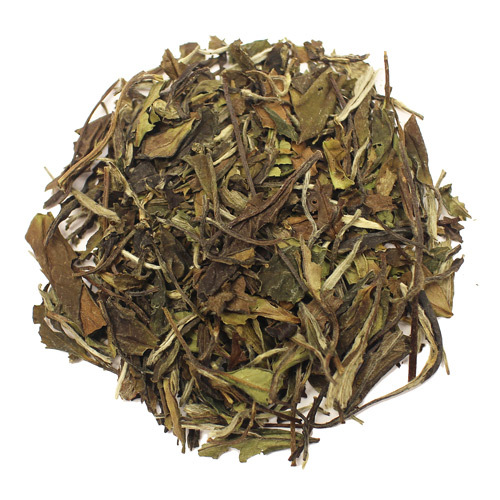 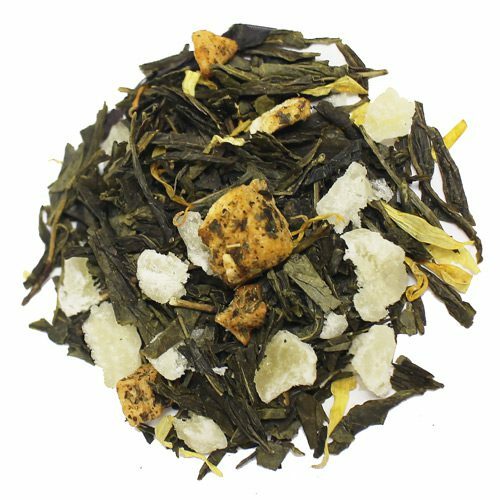 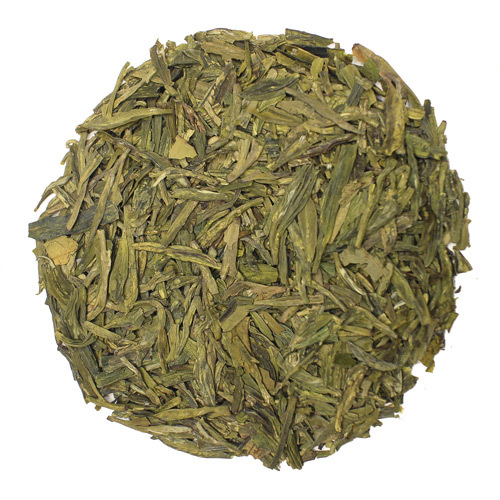 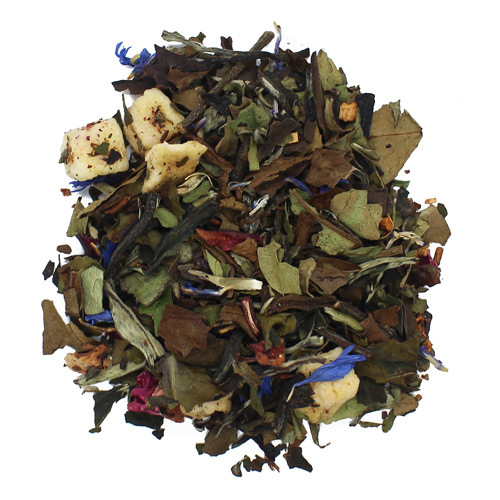 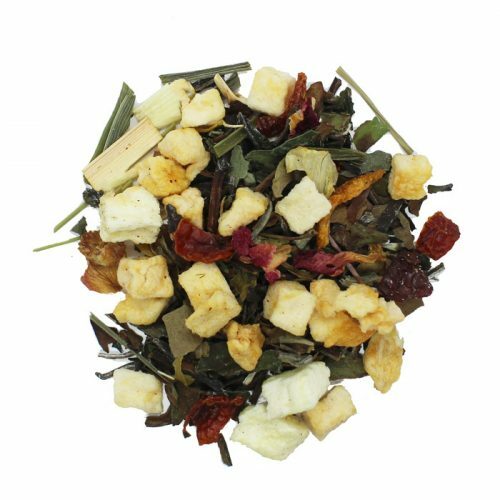 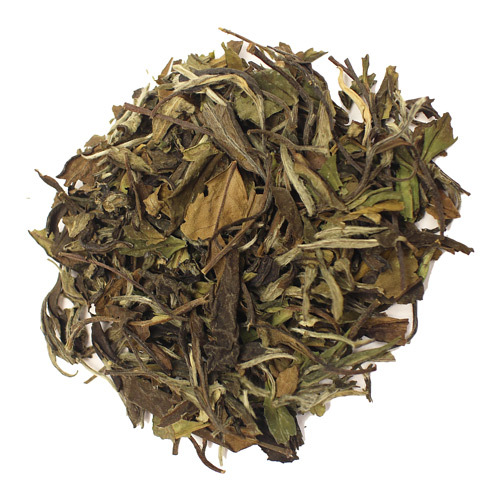 Shou mei is a type of white tea and is produced from naturally withered upper leaf and tips. 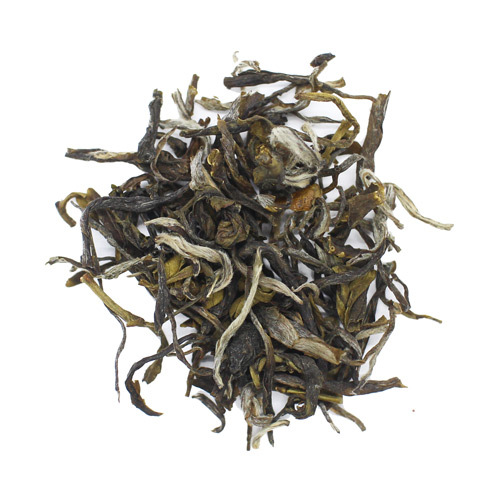 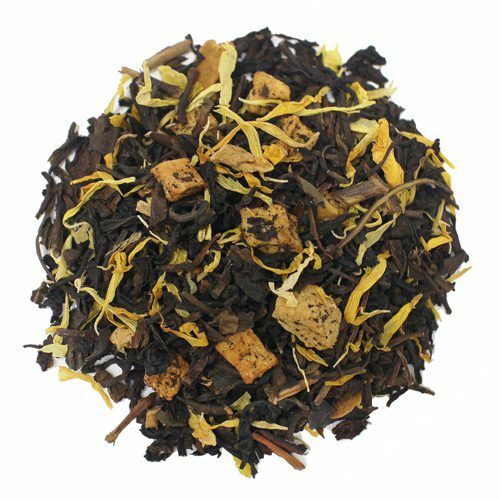 It is very similar to the Bai Mu Dan but the difference is that it is plucked later thus creating a tea that is slightly stronger and darker in color. 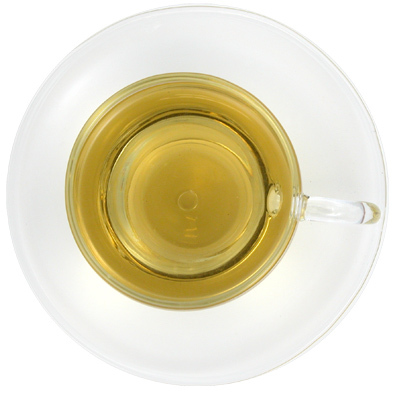 Temperature: 165F, Heated; Use: 3 tablespoon per 8 ounces of water; Infusion time: 2-3 minutes.